Introducing Sailor Venus! Fight to the Finish! Adventure Girls! 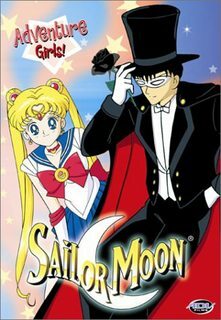 was the sixth volume of ADV's DVD release of the English dubbed version of the Sailor Moon anime. This page was last edited on 9 June 2018, at 01:03.